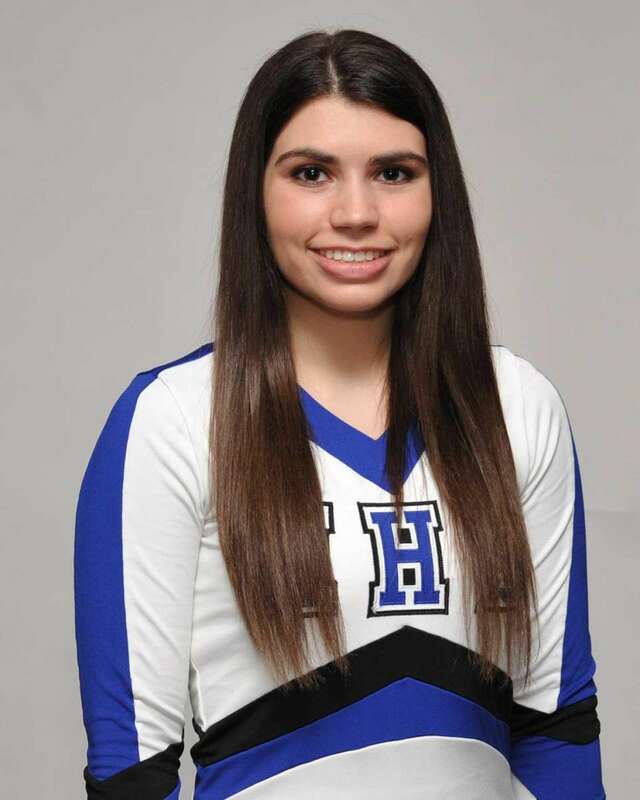 Meet Newsday's All-Long Island cheerleading team for the 2015-16 season. 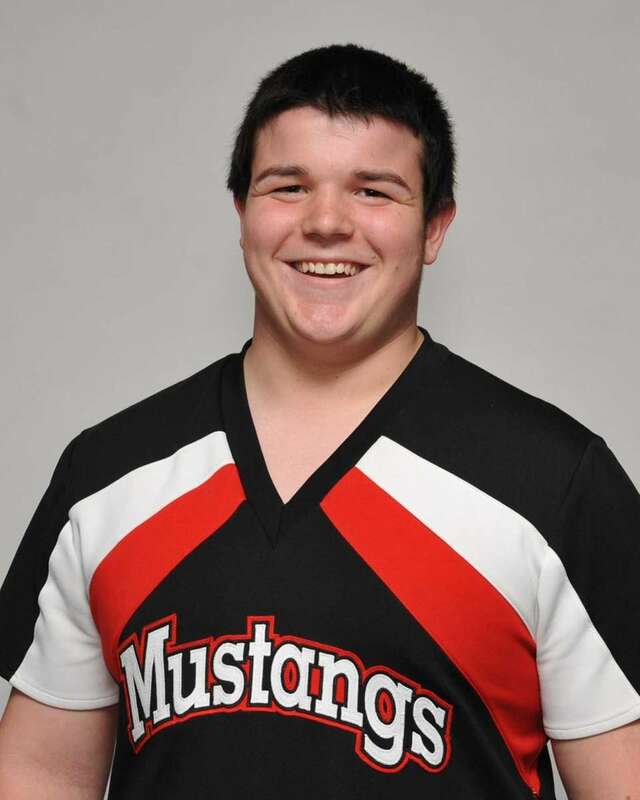 Newsday Cheerleader of the Year: William Gorman, Mount Sinai, Sr.
A background in gymnastics provided Gorman with the foundation to become one of the most elite cheerleaders on Long Island. 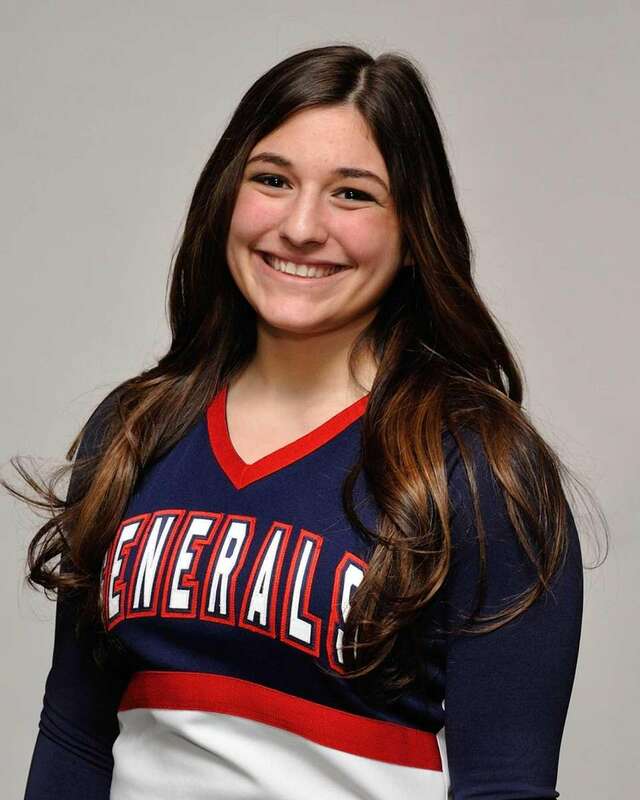 In his second year as a main base on varsity, Gorman, who coach Samantha Melella described as the "heartbeat" of the team, was at the center of Mount Sinai's county- and state-title winning routines. 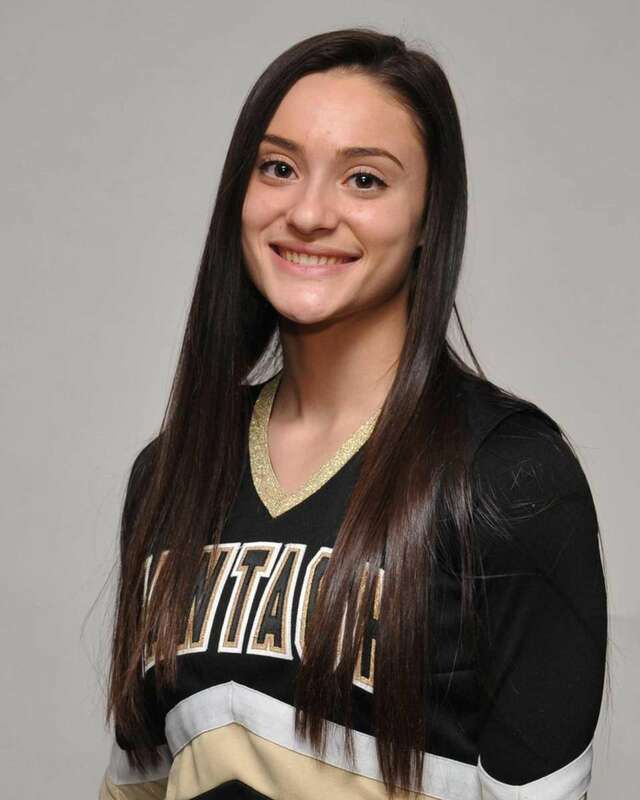 Nassau Cheerleader of the Year: Allyson Ottomano, Wantagh, Sr.
Ottomano's impeccable jumping and tumbling abilities were a large reason why Wantagh won the Nassau title. A two-year captain, she was the front center for the opening jump section, and proved capable of hitting incredibly difficult stunts. Her teammates voted her "most motivational." Anner has been a cog in Freeport's program since eighth grade. 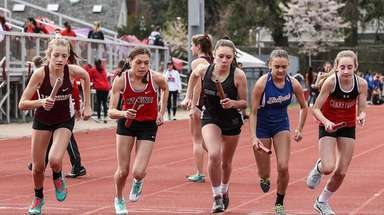 "I have never coached a girl so dedicated to our sport in 27 years," coach Laurie Kolodny said. 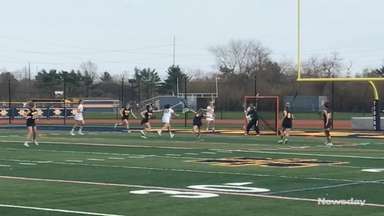 Brown was named to the varsity team as an eighth grader and has honed her natural talent into impeccable technique. 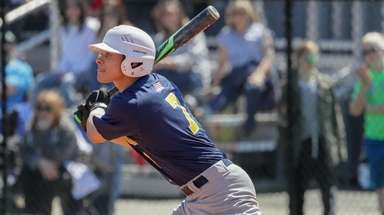 Despite being one of its youngest athletes, she has been a vocal leader for Whitman. Ashley Canale, Smithtown East, Sr.
As a captain and tremendously talented flyer, Canale was front and center in Smithtown East's routines. Her jumps are hyperextended and she consistently executes 540 rotations. Diesel's athleticism and unique versatility on the mat made her an asset for Bethpage. 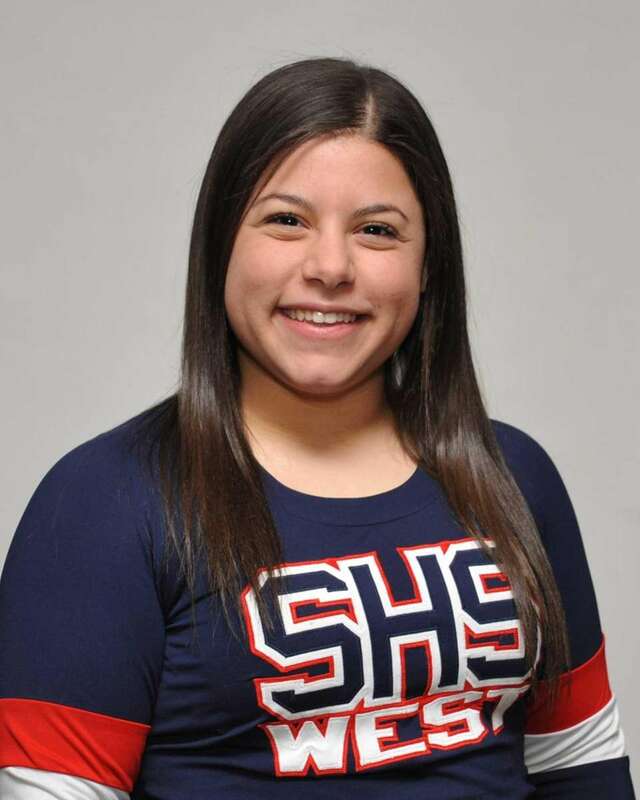 A member of varsity since eighth grade, she began as a flyer and has transitioned to a side and back base in stunts. Ferrara was her team's strongest base and highly capable at stunting, making her an invaluable asset for Comsewogue. A two-year captain, she has had a lasting impact on the program, according to coach Stefanie Breitfeller. Claire Johannsen, Rocky Point, Sr. The ultimate team leader, Johannsen guided Rocky Point to the county title and runner-up finish at the national tournament in Orlando. She has elite stunting, tumbling, cheer and dance skills. MacArthur flyers were anxious to work with Klein, a main base and junior captain. 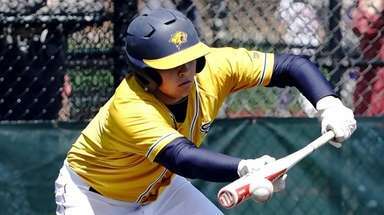 Highly skilled and extremely diligent, Klein is "the type of kid you dream to coach," coach Lisa Nessler said. Mallano proved to be a true warrior as she performed with a torn ACL from Jan. 28 to Feb. 22, A captain and dynamic main base, she is capable of basing the most difficult stunts. Diana Rybacki, Smithtown West, Sr.
A strong main base, Rybacki consistently worked with the team's newest flyers because of her patience and ability to help them learn new skills. With impressive flexibility, she has fantastic tumbling, jumping and stunting skills. Lexi Zanghi, Sachem East, Sr.
Zanghi, with her elite talent, fantastic crowd-leading ability and infectious work ethic, led Sachem East to the program's first national title. She was a strong main base with impeccable tumbling skills.